When Di announced that she was going to host a virtual ice cream social, I knew I would contribute this post. The only trouble was, I hadn’t written it yet. And I was planning to write four posts leading up to this one, none of which I had written, either. Nothing like a little motivation to get things done! So here’s my Sundae Sunday contribution. Thanks to Di for hosting! A few weeks ago, I decided to try coming up with a few curd recipes — first lemon, then lime. 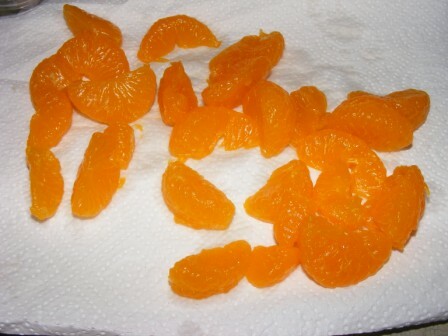 I wanted the citrus curds to use in ice cream — again developing my own recipes for lemon and lime ice creams. And all of this was done with one ultimate goal in mind: to make a Pimm’s ice cream recipe. I recently discovered Pimm’s No. 1, thanks in large part to Steve Buscemi and Boardwalk Empire. What can I say? I’m a sucker for the classics. Pimm’s No. 1 is a gin-based liquor made in England from dry gin, liqueur, fruit juices, and spices. The formula is a well-kept secret. It is reported that only six people in the world know how it’s made. The taste is hard to describe. It’s light, fruity, a little spicy, with a hint of cucumber (yes, cucumber). You definitely don’t have to be a gin drinker to enjoy Pimm’s. The classic Pimm’s drink, the Pimm’s No. 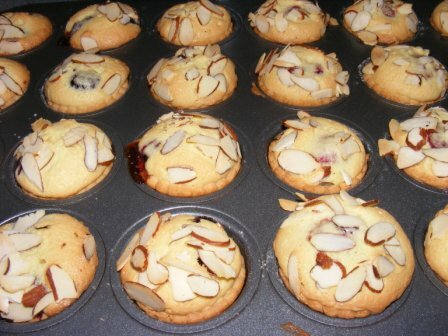 1 Cup, is commonly associated with Wimbledon. As with most classic (i.e., old) cocktail recipes, there are dozens of ways to make a Pimm’s cup. The “official” recipe, from the Pimm’s website, is 1 part Pimm’s No. 1 and 3 parts chilled lemonade, stirred together over ice, and garnished with one or more of mint, cucumber, orange, and strawberry. However, because British lemonade is carbonated and lemonade in the States is not, many recipes call for a 1:2:1 ratio of Pimm’s, lemonade, and lemon-lime soda or seltzer. 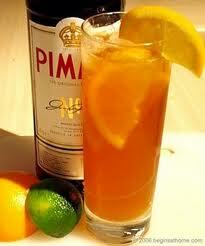 As I was enjoying the occasional Pimm’s cup during the recent heatwave, I realized that the classic Pimm’s No. 1 Cup would be the perfect platform on which to build a lemon-lime ice cream recipe. 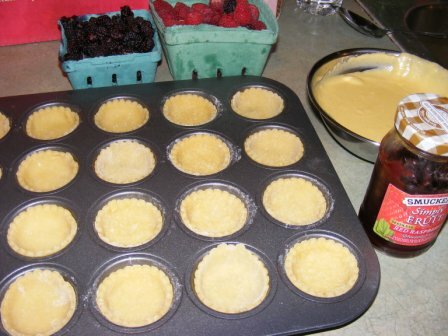 I gathered the ingredients, including homemade lemon curd, lime curd, and Pimm’s syrup, and I was ready to go. 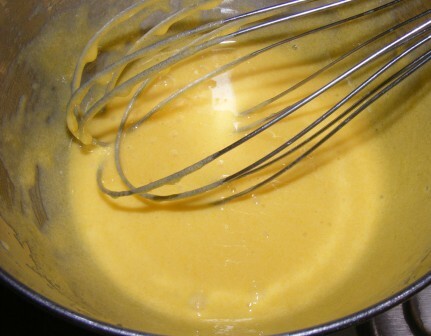 I tempered the eggs with the milk, then cooked the custard until it thickened to the consistency of pudding. 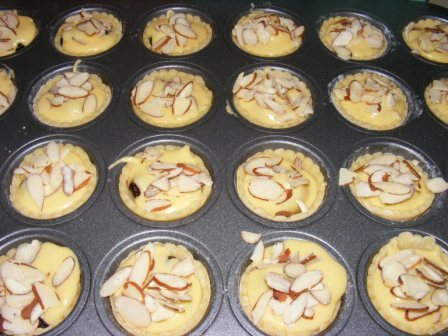 I stirred in the remaining ingredients, chilled the custard base overnight, then froze it in my Kitchen Aid freezer bowl. I served the ice cream with a little drizzle of Pimm’s syrup. It was exactly as I had envisioned it. 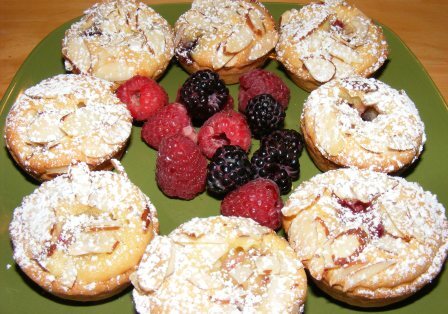 The lemon and lime flavors predominated, with the Pimm’s adding a subtle spiciness. 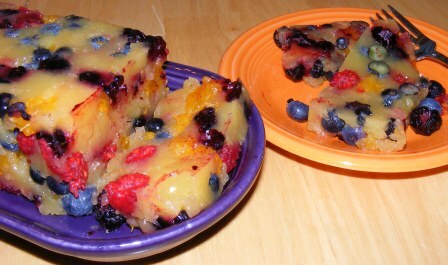 It was sweet, but not overly so, and perfectly satisfying as a summery dessert. Even my mom, who never touches alcohol, really enjoyed it. Bring the milk to a simmer in a medium saucepan. 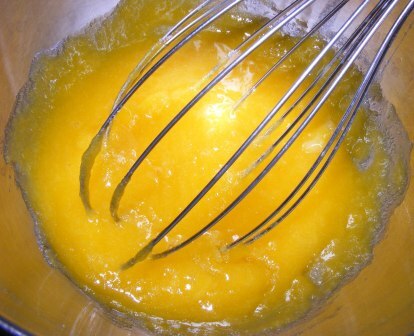 Meanwhile, whisk egg yolks and sugar in a medium bowl until thick and light lemon colored, about 1 minute. 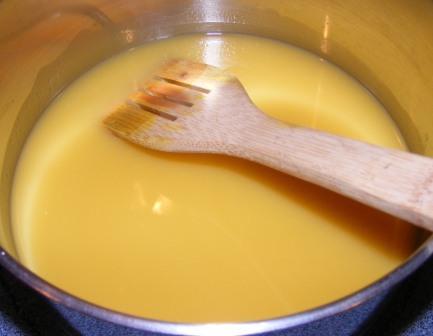 Pour the milk into the egg mixture in a slow, steady stream, whisking constantly, to temper the egg yolks. 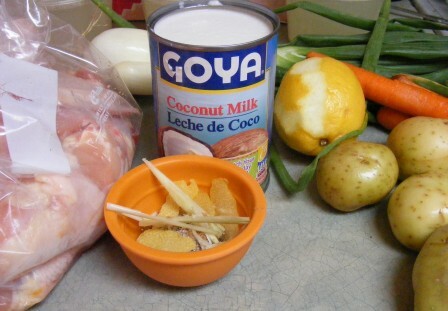 Pour the mixture into the saucepan and cook over low heat, stirring constantly, until the mixture thickens, 5-7 minutes. 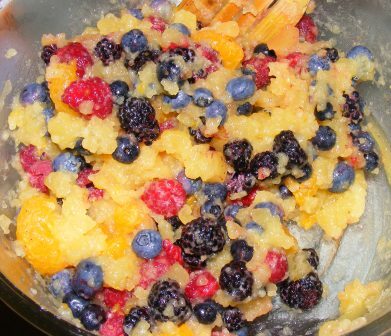 Remove from heat and stir in lemon curd, lime curd, lemon and lime zest, cream, lemon and lime juice, and Pimm’s syrup, in order, mixing well between each addition. 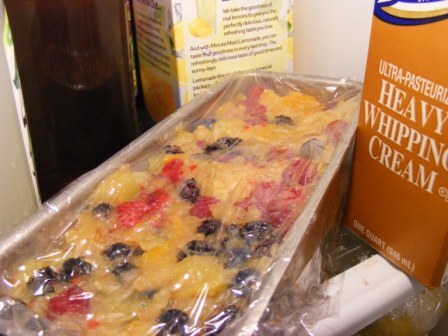 For best results, refrigerate overnight before churning in ice cream freezer according to manufacturer’s instructions. 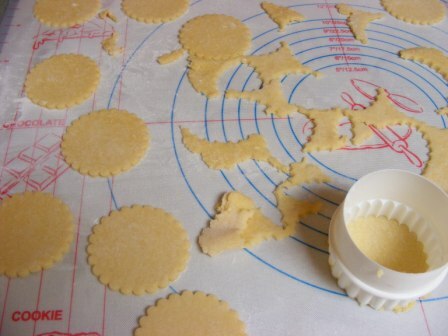 Place sugar and water in a small saucepan. Bring to boil and stir to dissolve sugar. Add Pimm’s No. 1, stir, and return to boil. 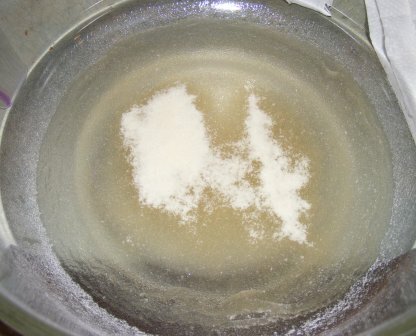 Boil, stirring occasionally, until mixture is reduced to 3/4 cup in volume. The syrup is great on ice cream. 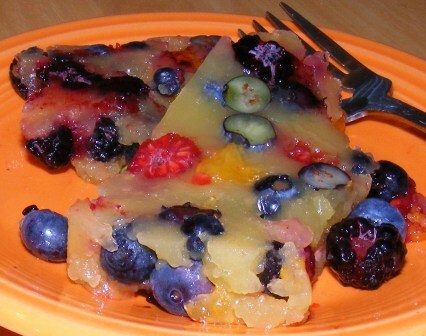 It will keep for several weeks in the fridge, and a little goes a long way. 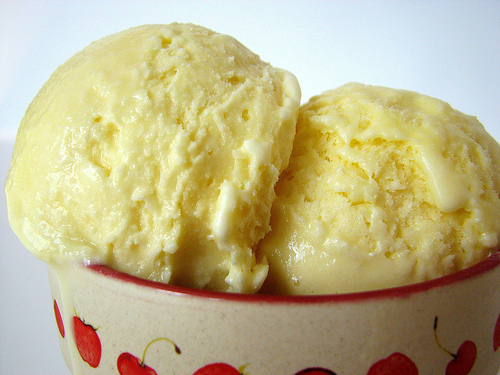 I adapted this recipe from my lemon curd ice cream recipe. The bright flavor of the lime and green flecks of zest make this delicious, refreshing ice cream a simple, yet company-worthy treat. 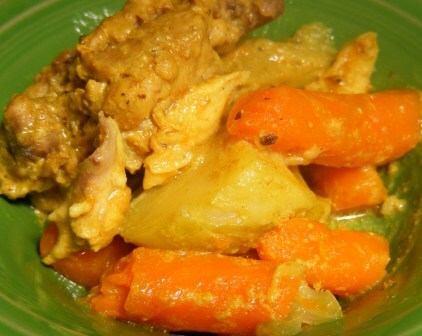 Remove from heat and stir in lime curd, lime zest, cream, and lime juice, in order, mixing well between each addition. In my recent attempt to come up with a recipe for Pimm’s ice cream , I took Vizzini’s advice and went back to the beginning. I knew that I wanted to use lemon and lime flavors, so I searched for ice cream recipes that I could tinker with to get the mix I wanted. That, in turn, led to a search for the perfect lemon curd and lime curd. For the lemon curd and ice cream, I ended up adapting my own recipes from some that I found online. 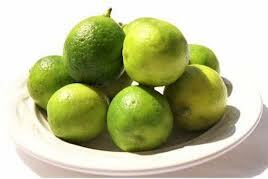 The lime recipes were derived from the lemon ones. 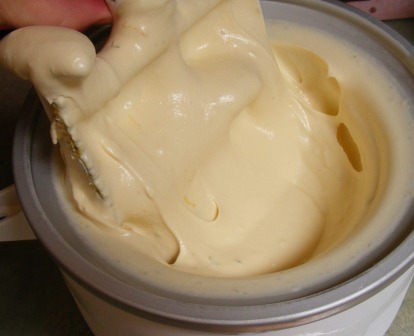 As the basis of the lemon ice cream recipe, I used one from my friend Tracey’s blog, which she adapted from Murphy’s Ice Cream Book of Sweet Things. 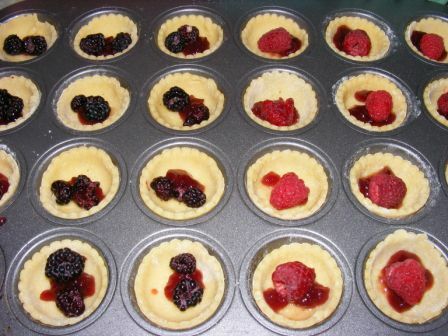 I stuck with the basic ingredients from Tracey’s recipe, but tinkered with the proportions a bit; and I made several significant changes to the instructions, which I think simplified the recipe without negatively impacting the results. 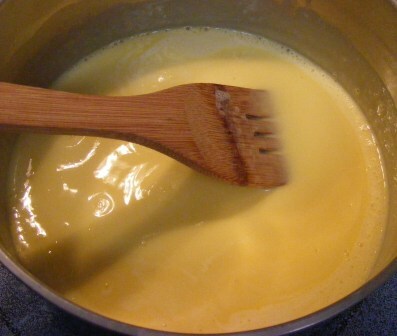 Remove from heat and stir in lemon curd, lemon zest, cream, and lemon juice, in order, mixing well between each addition. This recipe is the second in a 5-day lemon-lime recipe extravaganza, which began with lemon curd and will culminate on Sundae Sunday with my recipe for Pimm’s No. 1 Ice Cream Cup. 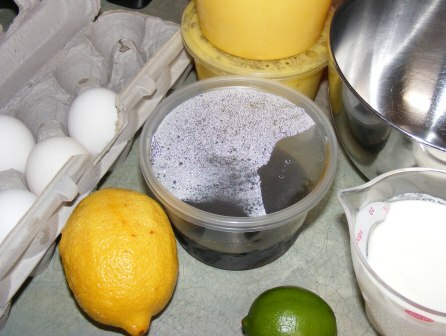 Having made a delicious and simple lemon curd, I decided to convert the recipe into one for lime curd. 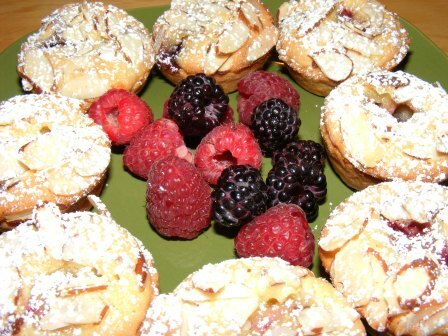 Just as easy, and just as delicious. Put water in a medium saucepan to a depth of about 1 inch. 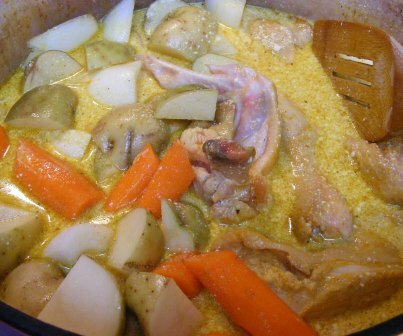 Place the saucepan over medium-high heat and bring to a simmer. Lower heat. Combine eggs and sugar in a metal bowl large enough to fit over saucepan without the bottom of the bowl touching water in the pan. Whisk until light, about 1 minute. 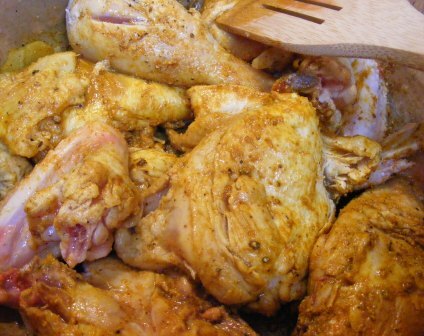 Add lime juice and zest to the egg mixture, place bowl over simmering water, and cook, stirring constantly, until thickened, 5-7 minutes. Remove from heat. Cut butter into 10 pieces and whisk it into lime curd, one piece at a time, stirring until melted before adding the next piece. 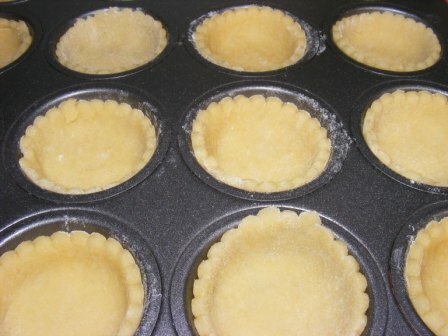 Scrape curd into a container, cover the surface with plastic wrap, and refrigerate until well chilled. As with the lemon curd, this curd is great in ice cream, pie, and tarts, or on toast, scones, or a spoon. 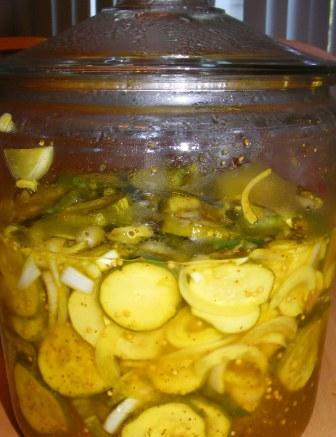 The lime curd will keep in the frigde for at least 3 weeks, but don’t stir it, or it will break down and become liquidy.